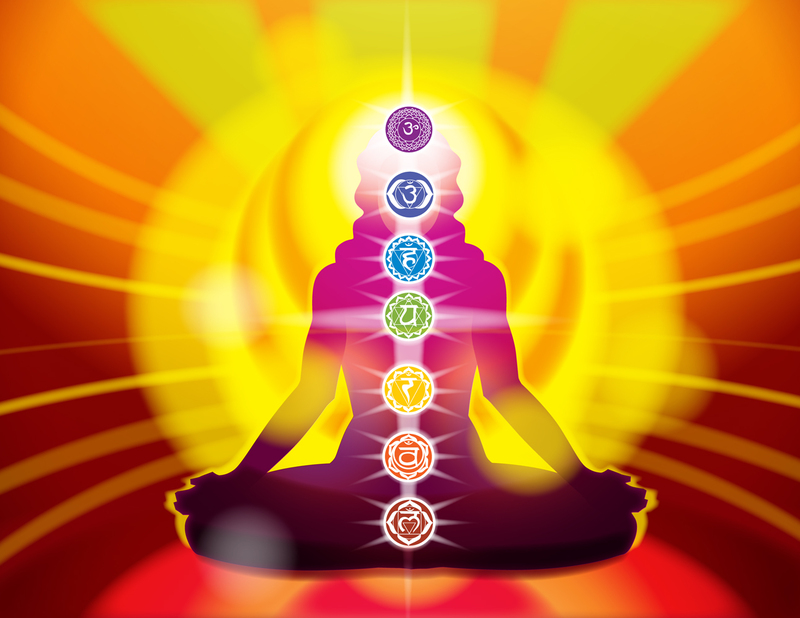 Last chance to sign up for, How to Balance Your Chakra’s with Essential Oils and Crystals Workshop! Join us for this informative gathering, where we will explore essential oils and crystals healing properties related to each chakra. I will have oils samples to play with and available to purchase. Mia will have Chakra Crystal Kits and crystals available. These make great gifts, especially in combination with an oil! ← It’s ok to grieve!